Do Asteroids Get Names? The Halloween Asteroid Is Unofficially Being Called "The Great Pumpkin"
In the latest news of the Halloween asteroid's Earth flyby, the object has been dubbed the "Great Pumpkin," making Linus van Pelt of Peanuts, the one true believer in the Great Pumpkin, surely proud. But even though NASA included the Peanuts-esque title in a recent news feature, the asteroid's nickname is still somewhat unofficial. 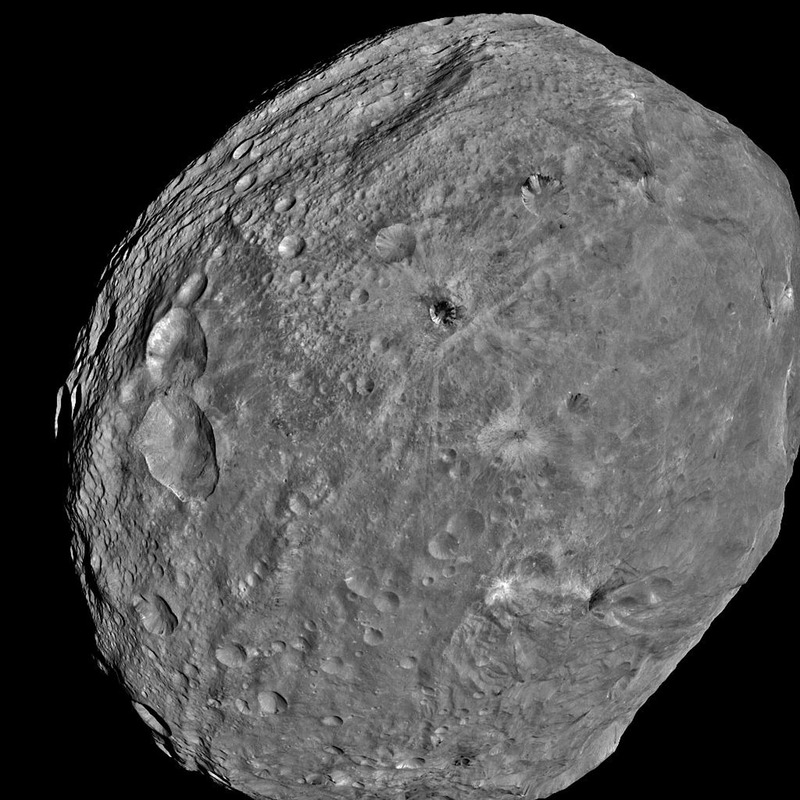 Do asteroids get names, or is the naming of these massive rocks flying by our planet as uncommon as the asteroids themselves? Technically, all asteroids get named after being discovered, but it's usually with a funky combo of numbers and letters based on when exactly the object was discovered. In the case of our Halloween asteroid, its official designation is 2015 TB145 and that's what NASA is using to refer to the big ol' flying rock. At this point, the discoverer of the asteroid can suggest a name. But that name better be up to standard, because it will be judged by the International Astronomical Union's Committee for Small-Body Nomenclature. It's also going to take awhile — like a few years — because no asteroid gets a name until astronomers have figured out its precise orbit. Then, there are a few rules to what kind of name an asteroid can receive. Until recently, if it wasn't a name from Greek mythology, it wasn't getting approved. Now, discoverers have plenty of choices when it comes to naming their findings. There's an asteroid out there named after the Beatles, for one, and one with the name Tripaxeptalis, which is a French word play on the asteroid's official numerical name. But the name should be 16 characters or less (including any spaces), and preferably one word. It should also not be of a commercial nature, be tied to any sort of political activity, or be offensive. While "Great Pumpkin" seemingly doesn't fall into any of the latter three categories, it sure is more than one word, making it a less likely option for official name status down the road. Only about 5 percent of numbered asteroids have been given names, according to the Planetary Society website. So while the Halloween asteroid may hold onto the new nickname until it makes its flyby, the near-Earth object might never receive an official name. That's up to the discoverers, the astronomers working on the University of Hawaii's Pan-STARRS-1, and the fifteen-person committee with the final say.